Find your nearest store and view opening hours and current promotions. 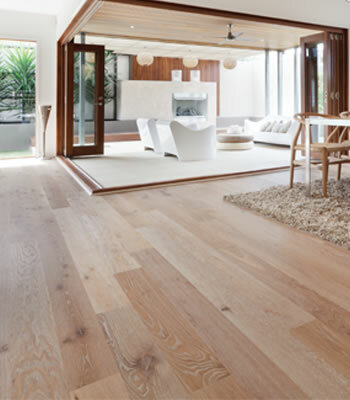 Solomons Flooring is Australia's oldest and most trusted name in floor coverings. 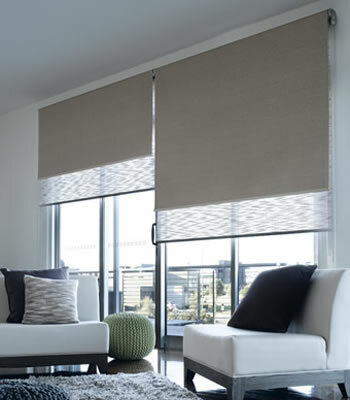 We have been providing the very best products and service since 1890. 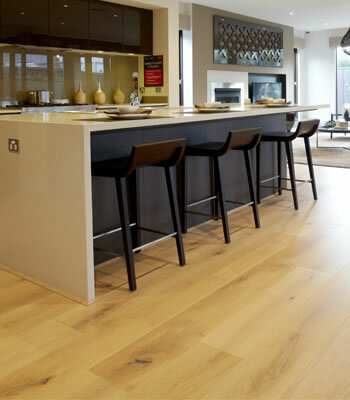 Our network of over 50 retail stores nationally has Australia's most extensive range of carpets, natural timber, laminate and vinyl floors. 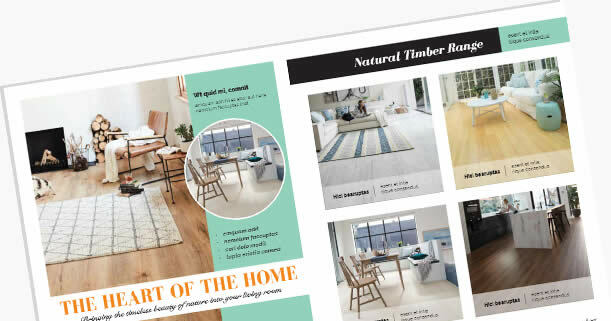 We cater for small investors who require a bedroom of affordable carpet and durable vinyl for a bathroom to a modern family wanting beautiful natural Australian species timber for their rumpus room and premium quality carpets for their bedrooms. 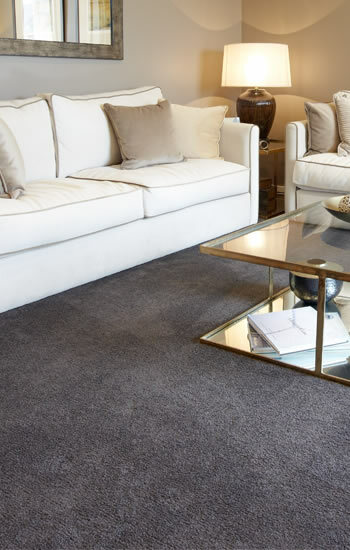 We also have a full range of commercial carpets. For a closer look at the items that interest you, we recommend you contact one of our stores and get them to provide our specialist Shop At Home service. Then you can view our extensive range in your home environment – where the color and style of our flooring samples can match your furniture, window furnishings and room colors. 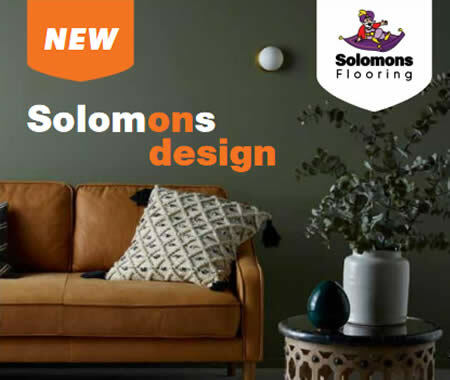 Please take the time to view our gallery where you can see lots of pictures of great flooring in homes where Solomons has been of service. 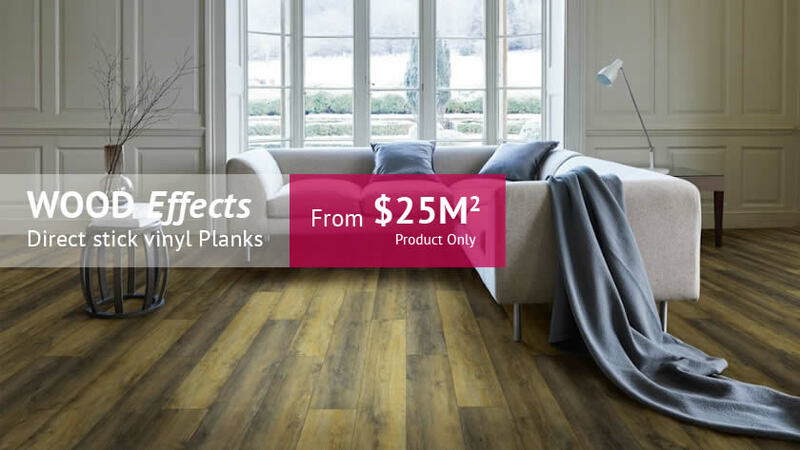 This may inspire you or assist you with your own flooring ideas or visions. 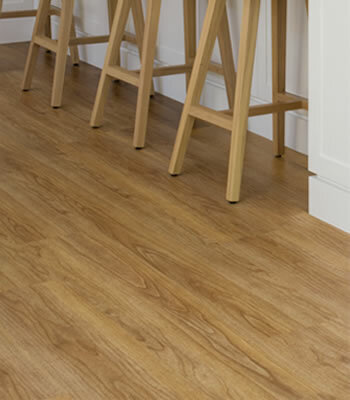 Check out our Online Catalogue page and view all the fantastic flooring specials we have. 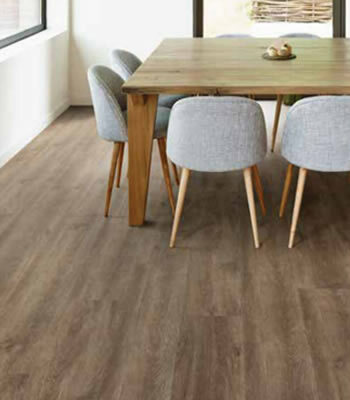 There are always a number of flooring ranges on special at any one time – there may be one on special that is exactly what you are looking for !